Clyde Shanks has been retained by the Royal Ulster Agricultural Society to advise on all of its planning requirements since 2011. Most recently we have secured full planning permission for its 5500 sq.m. 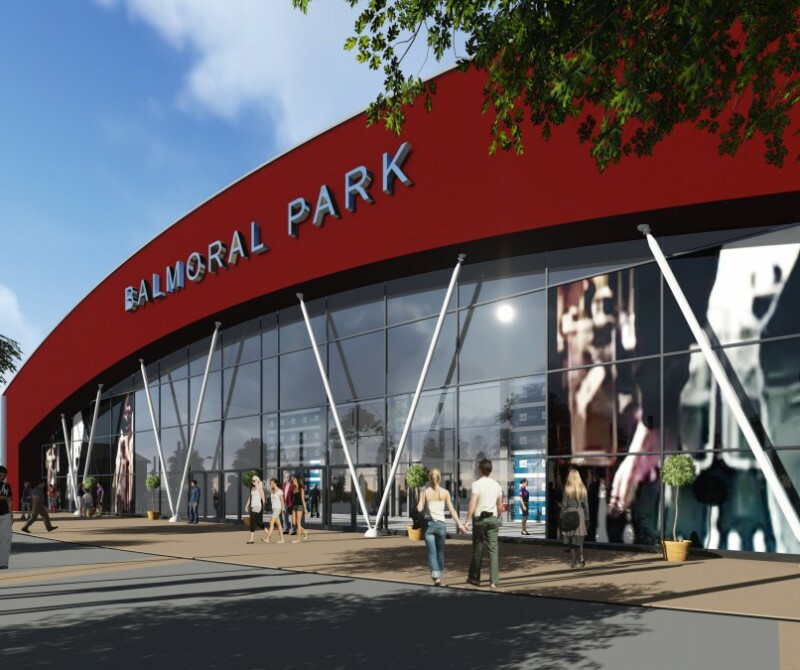 Eikon exhibition centre to complement its international quality showgrounds headquarters at its new home at Balmoral Park. This permission was secured quickly to enable the facility to be constructed and open the doors to its first event at its new home in October 2015.